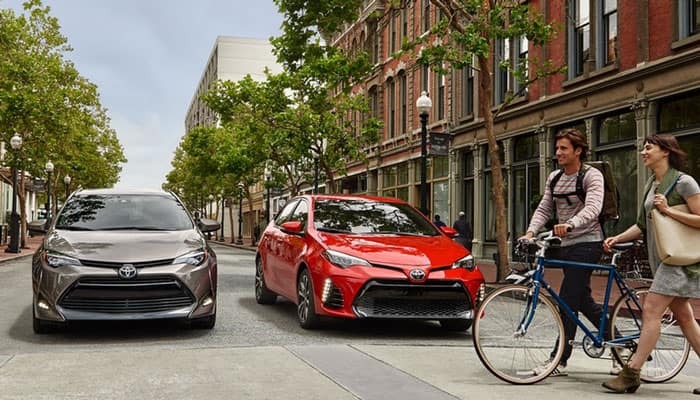 The 2019 Toyota Corolla and 2019 Nissan Sentra are favorite picks among drivers shopping for a compact and cost-effective sedan. However, when you compare the new Toyota Corolla vs. Nissan Sentra, you’ll notice more standard features, power, and warranty protection from the Toyota. Compare these two sedans for yourself below! 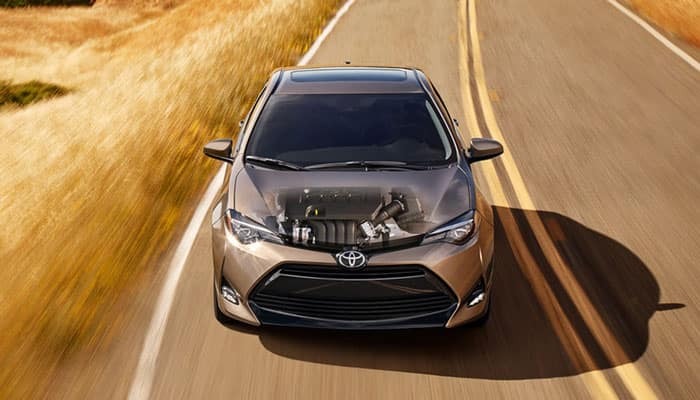 2019 Toyota Corolla: With its base engine, the Toyota Corolla generates 132 hp and 128 lb-ft of torque and earns 30 mpg city/40 mpg highway. 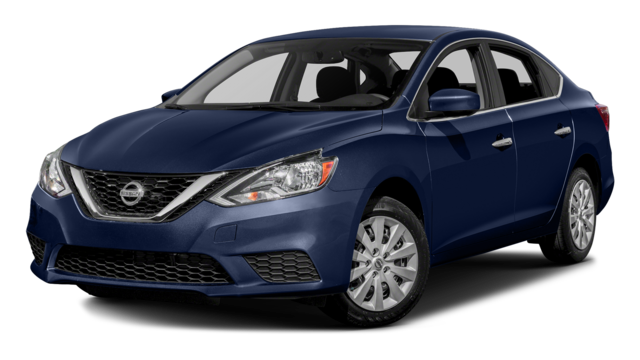 2019 Nissan Sentra: The Nissan Sentra produces 124 hp and 125 lb-ft of torque and earns just 29 mpg city/37 mpg highway. 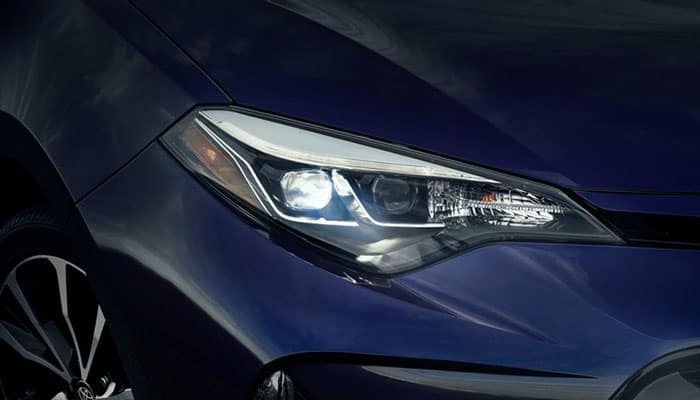 The 2019 Toyota Corolla and 2019 Nissan Sentra are both protected by a 3-year/36,000-mile basic warranty and a 5-year/60,000-mile powertrain limited warranty. Unlike the Sentra, though, the Corolla gives Cerritos drivers a 2-year/25,000-mile free maintenance plan. This plan covers auto services for your new Corolla Sedan, such as oil changes, filter changes, and wheel alignments. Find Your New Corolla at Toyota of Downtown LA! Comparing the 2019 Toyota Corolla vs. Nissan Sentra shows the former to be more powerful, fuel-efficient, and comfortable. Not to mention, it offers more comprehensive warranty coverage for West Hollywood drivers. 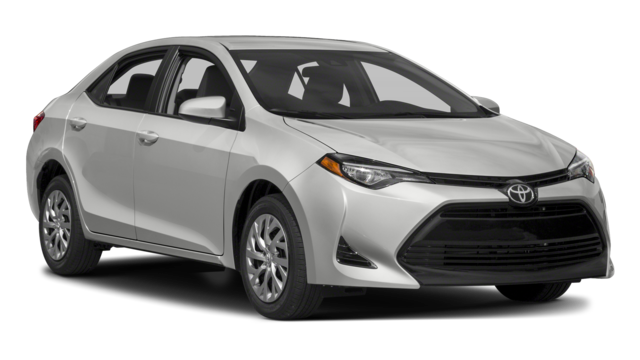 Compare the Toyota Corolla vs. Camry, then contact us to schedule a test drive in Los Angeles!